Darjeeling in India is a place of the kind of natural beauty. One of the beautiful and healthy placesIndia. Those who love to see the clouds, they can go to Darjeeling and spent some quality times there with fresh air and beautiful nature. 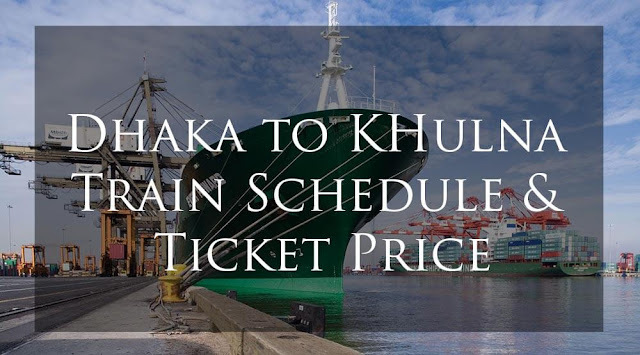 Here I will try to figure out the best way to travel from Bangladesh to Darjeeling. Two ways to go in Darjelling from Dhaka. One is from Benopal Jessore and another is from Banglabandha border of Panchagarh. 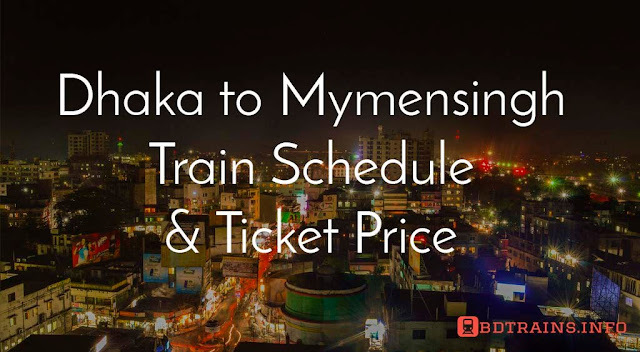 If you want to use Benopal then you will have to go to Siliguri again which is 558 km away from Kolkata and if you go through the Banglabandha border then you will reach Siliguri immediately after entering India. Shyamoli transport provide servic directly from Dhaka to Siliguri. It will be rented 1600 BDT approximately. During the crossing of the border, the traveler will be given an additional 500-600 taka as a travel charge. 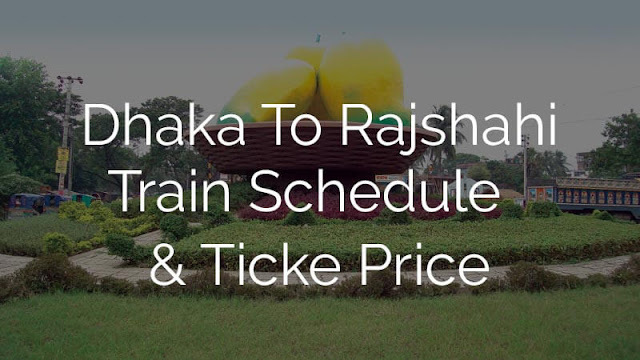 Now let's get into the railway route from Bangladesh.The railway tickets are available from Dhaka. 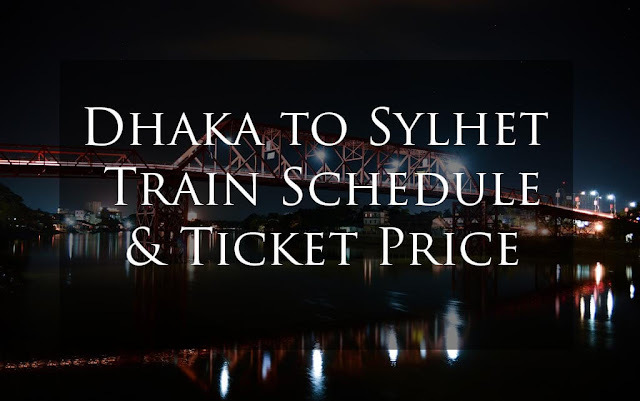 Now, however, tickets are possible to buy from Chittagong, but it is necessary to start travel from Dhaka. 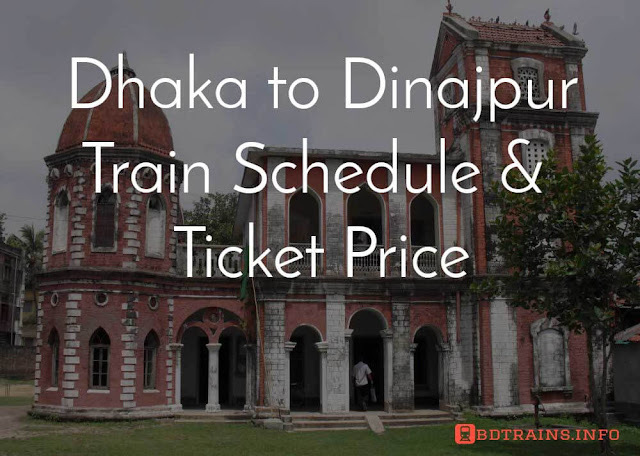 A quick tip for the people who are going to Darjeeling, Banglabandha exit is the best and those who want to visit Kolkata along with Darjeeling will be better off by the Bennopal Jessore border. Train and bus both transports are available to the entrance of Benopal. Do not forget to shoot pictures while standing in the car, making the curved road going through the tea garden of Darjeeling. Darjeeling is 75 km away from the city of Siliguri, you can get the reserve car at 1500 rupees or you can also take 150 rupees per share. You can go to whatever you want. If you have a team then option one will be the best but if you become one man army then its better to use shared plan to reach Darjeeling. Enjoying all the scenes on the mountain road, when you can not understand the time that Darjeeling will reach the city. There are all the quality hotels in the Darjeeling city. Do not hesitate to fix the hotel yourself by avoiding the broker. However, prior to fixing, find out the hot water and room heater arrangements, and the immediate service with zip for travel. There is a traffic junction in Darjeeling. It's the four-way road around the city's central point. You will get a four-way hotel. Take the hotel according to your budget. If you go through inside following the traffice junction adjecent roads the more cheapest hotels you will found. 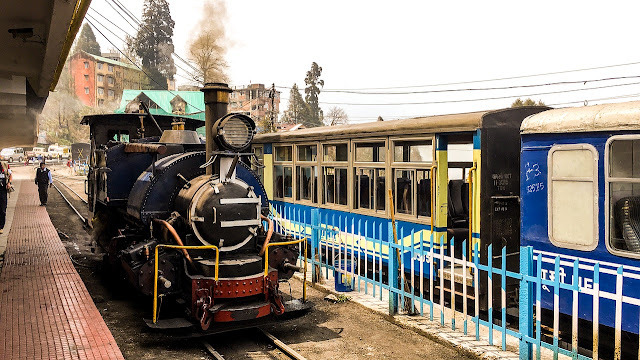 Darjeeling is a wonderful place to visit, one and a half days is enough in a relax mode to visit all the places here to cover main tourist places in one day. We started from the very beginning of the morning in the evening, because our time was short. It takes very few time due to most of the attractive places are very near to city. To get rid of the rope, the Tenzing Rock and the Lost Rock, it can be a tricky experience. 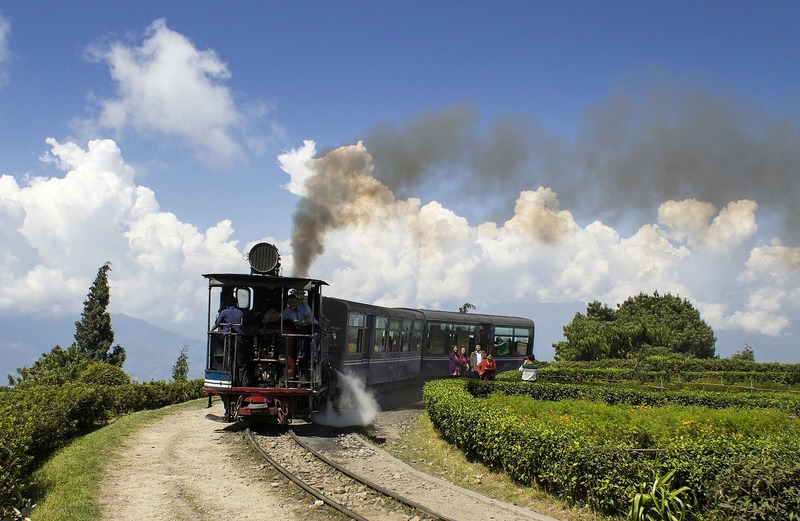 These are roughly the places to visit in Darjeeling. You will show the list to the driver that you want to go to every place. How much is the rent accordingly. Hope it will be an effective tour plan. 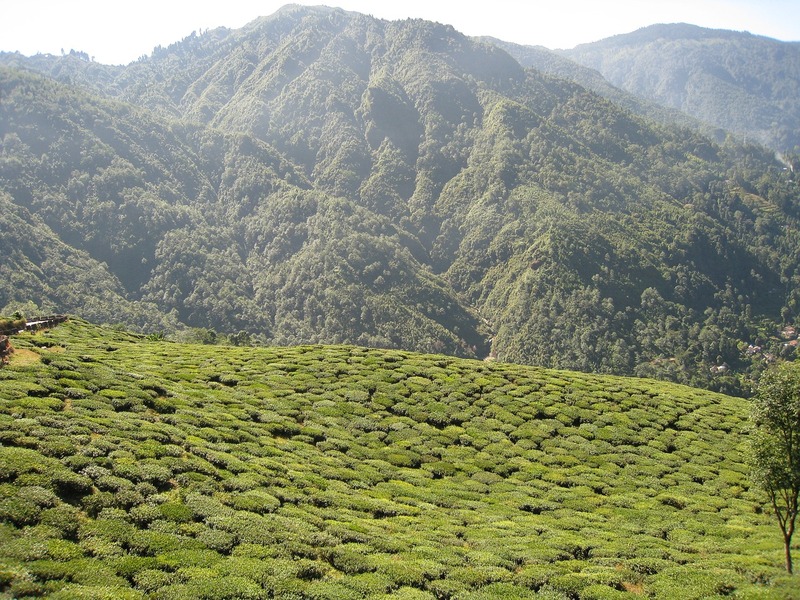 Those who want to travel more have enough time to stay there, can go to Mirik Lake for a day or even visit Karimpong. Darjeeling has different forms in different seasons as I have heard for a while but the best time to visit Darjeeling is April to June. During this time the weather is very clean and light mildly, feels cold and feels awesome to me. It can be said that the best season but you can also go to the end of the rainy season in September. If you want to go to winter no extra preparation need because, all winter clothes will be available at low prices in Darjeeling. The hotel has all types of food including Bengali foods. Moreover, there are arrangements for bed tea and dinner tea before the evening. I am fairly excited to write this part, I will tell you a tips for getting foods in Darjeeling, you will get all foods in Darjeeling, but we are a Bengali Muslim those who have don't eat without beef then for them a special food shop there. There is a Muslim hotel beside this mosque in Darjeeling. The name is Islamia Hotel. Here you can eat the beef at cheap rate. The beef was for only 30 rupees there in that time! Don't know at present. You can easily find the Mosque or Islamia hotel asking anybody. From Dhaka to Darjeeling, eating and traveling, the maximum cost per person can be 15 thousand rupees. Low cost with Burimari. If you go to through Calcutta, then cost will increase. You can find some Tourism company those who offers tour in a complete package. Travelling to darjeeling is really exciting task. You will get a real refreshment their no doubt. Have a nice travel.